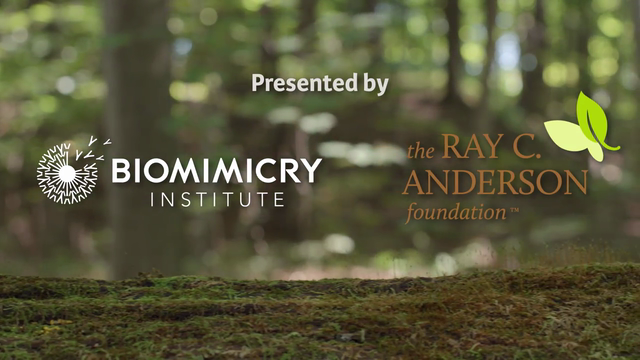 The Biomimicry Institute and the Ray C. Anderson Foundation are inviting professionals and students from across the world to participate in a Biomimicry Global Design Challenge. Using biomimicry as a tool, participants are invited to tap into nature-inspired solutions to address issues of food waste, food packaging, agricultural pest management, food distribution, energy use, irrigation efficiency, and more. 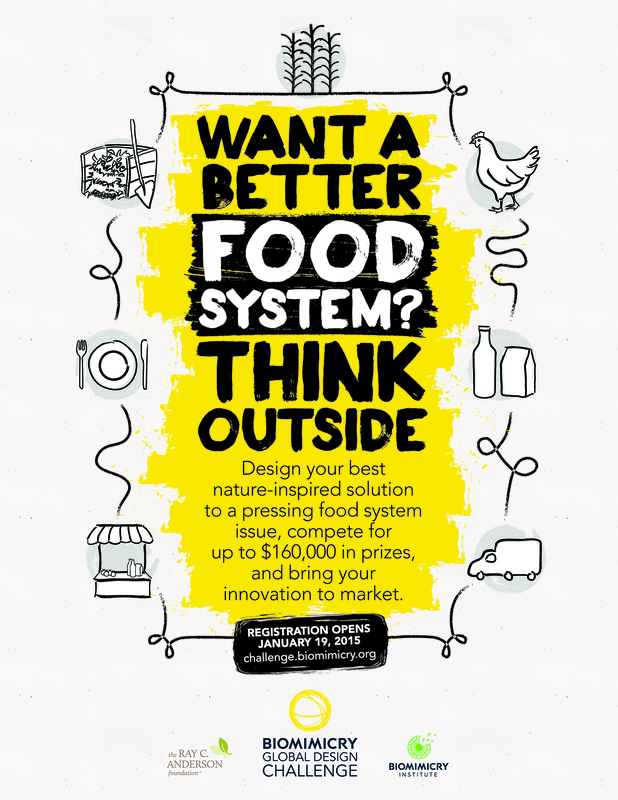 Design your best nature-inspired solution to a pressing food system issue and you could win up to $10,000, and a chance to compete for the Ray C. Anderson Foundation $100,000 “Ray of Hope” Prize.